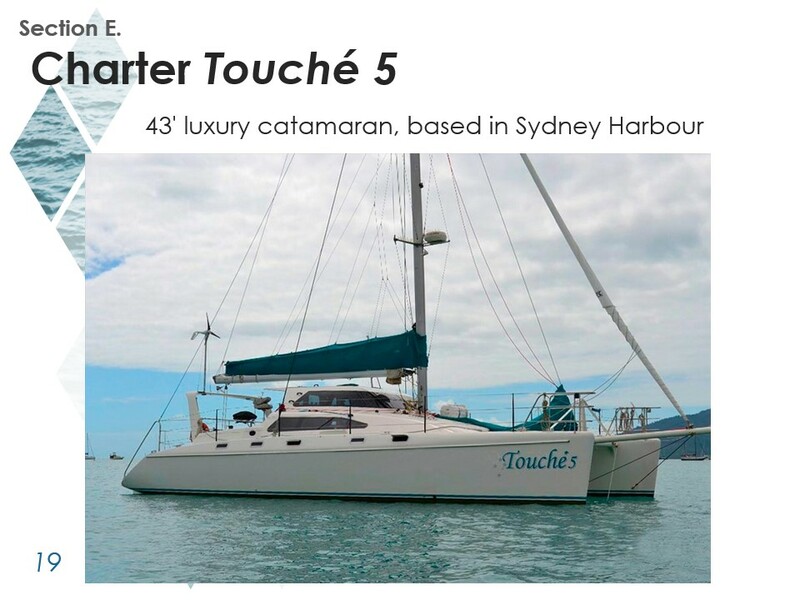 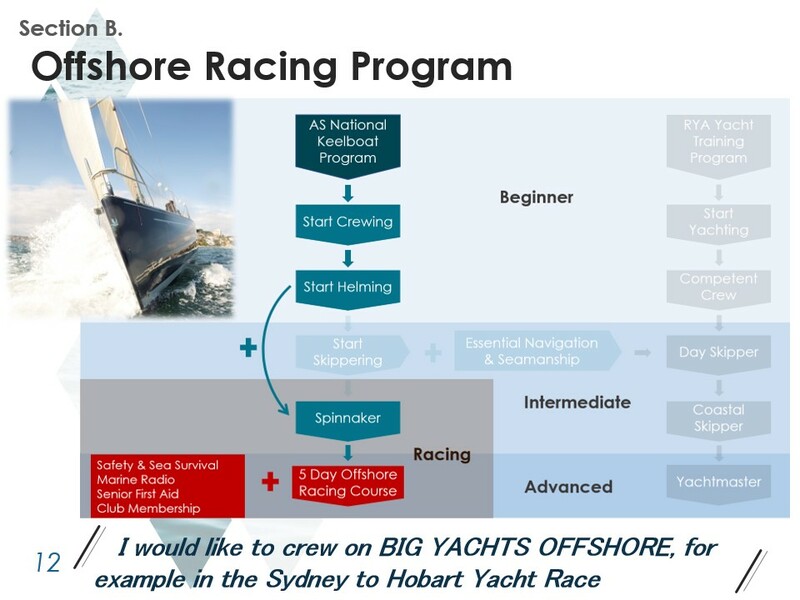 For the serious sailor who wants to venture offshore safely and with confidence. 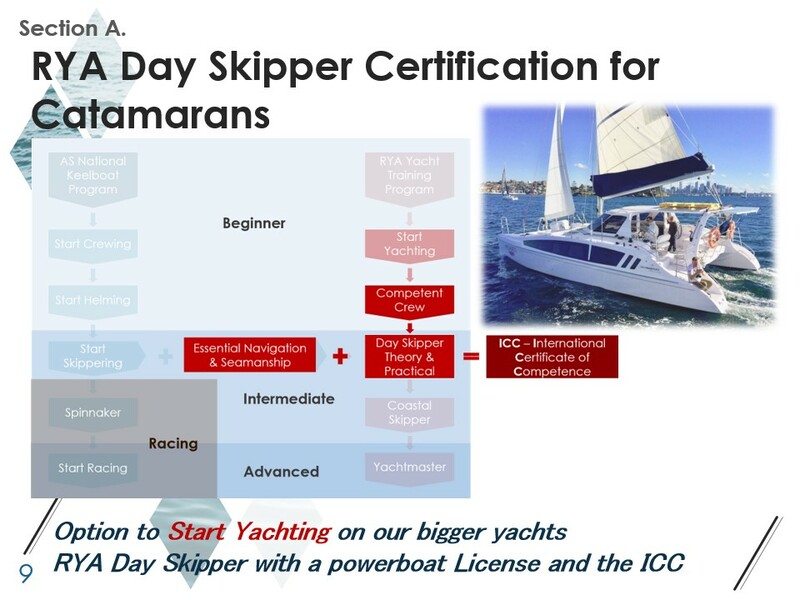 Internationally recognized and RYA accredited. 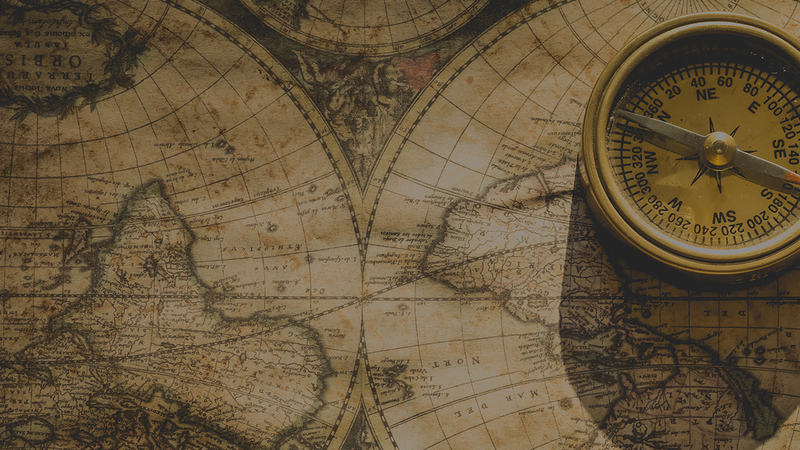 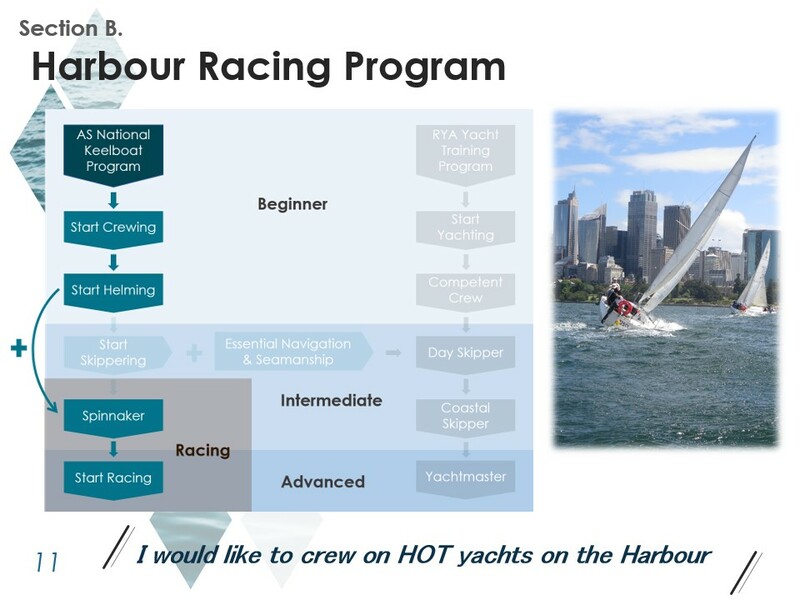 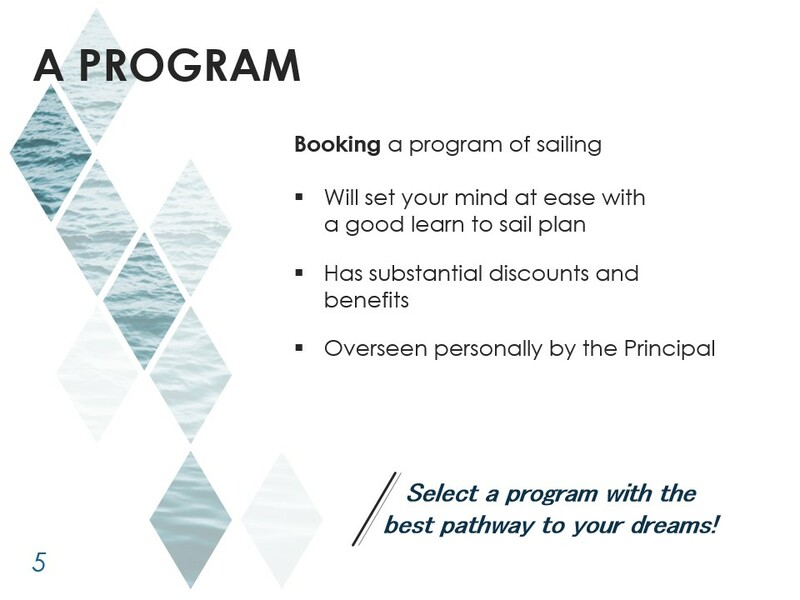 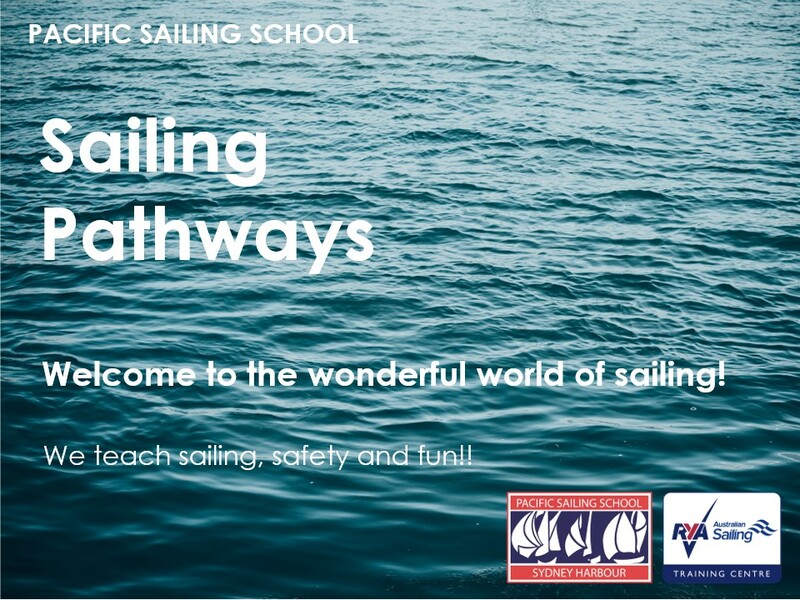 For more details on our Sailing Pathways, have a look on the presentation below. 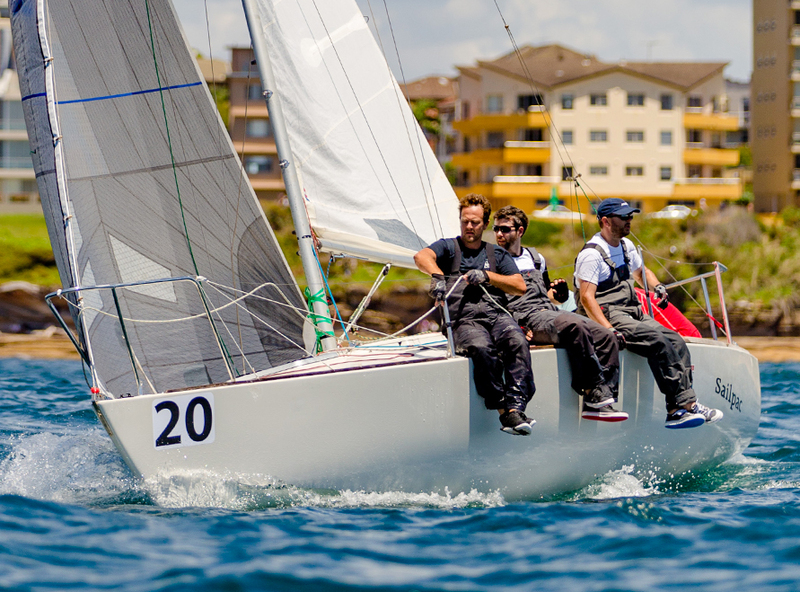 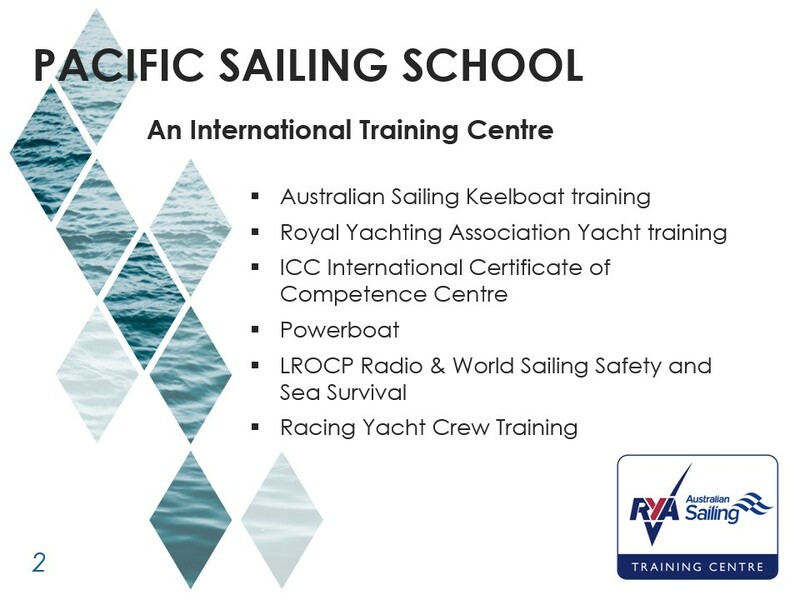 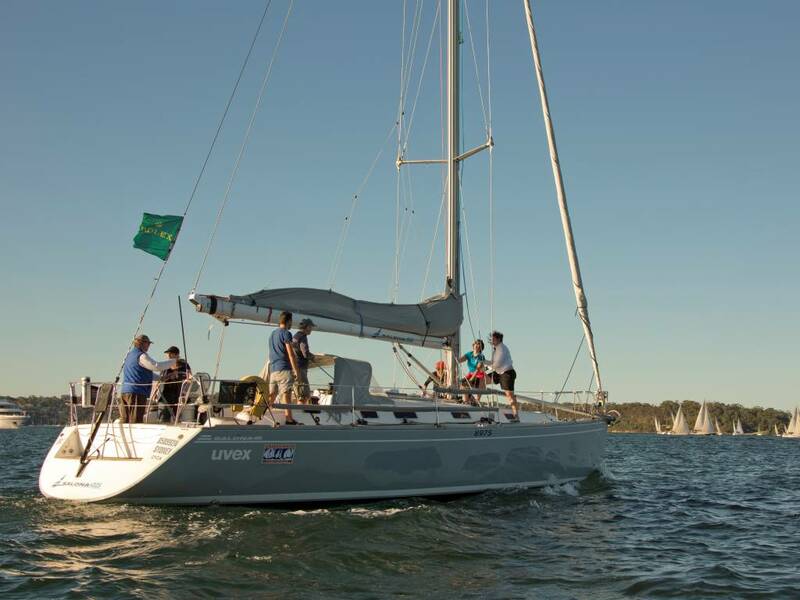 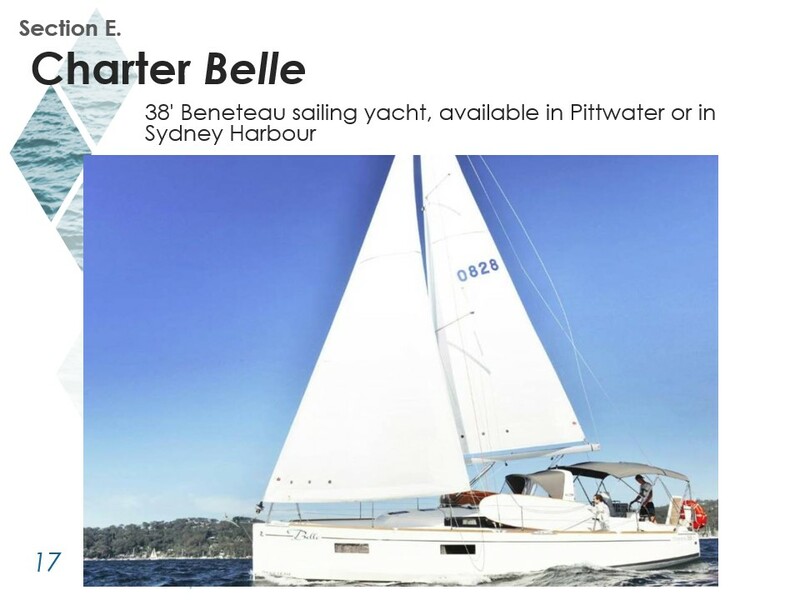 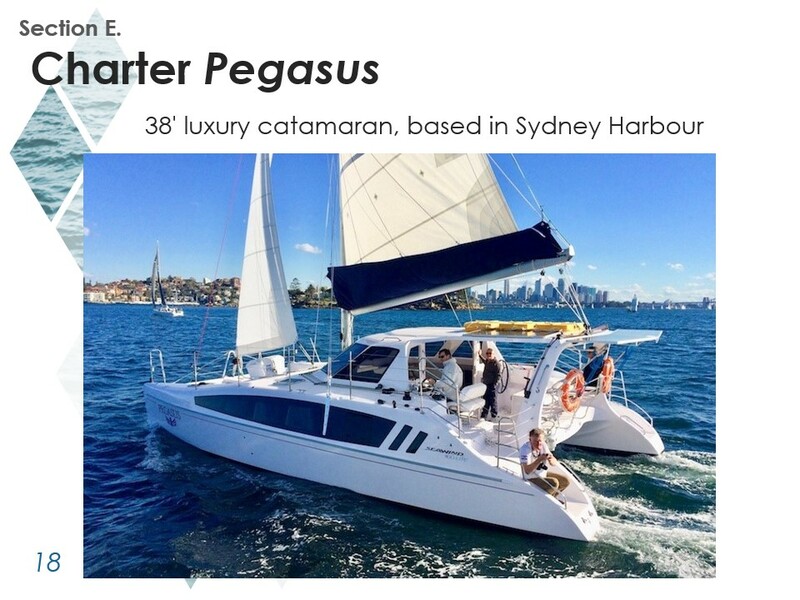 At Pacific Sailing School you can expect an educational experience which delivers the very best in sailing techniques and seamanship whilst enjoying the great outdoors on magnificent Sydney Harbour. 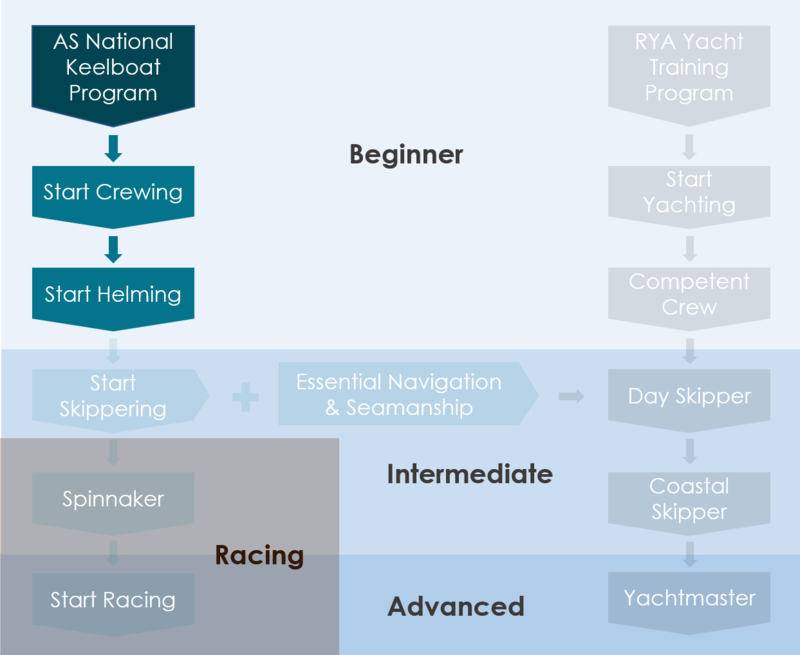 With world class instructors your newfound sailing skill-set will impress any skipper around the world. 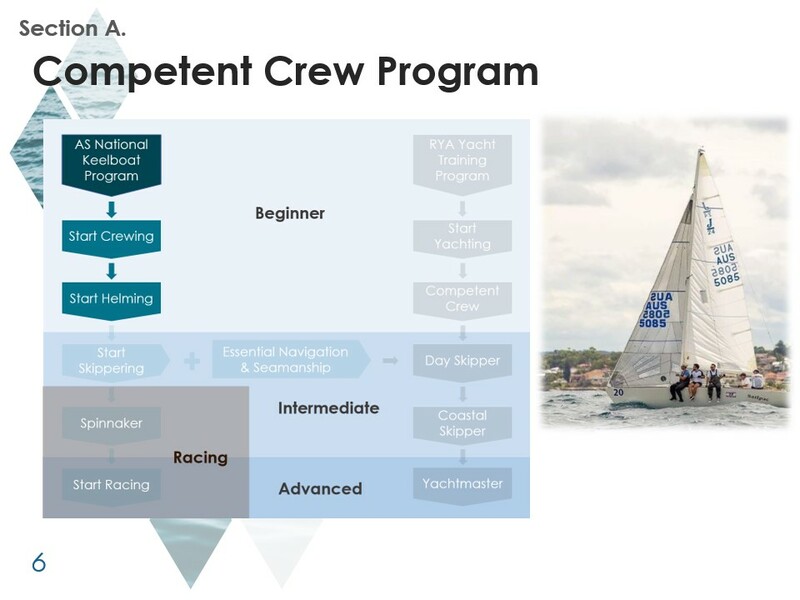 Classes are high energy, engaging and will leave you wanting to sail more. 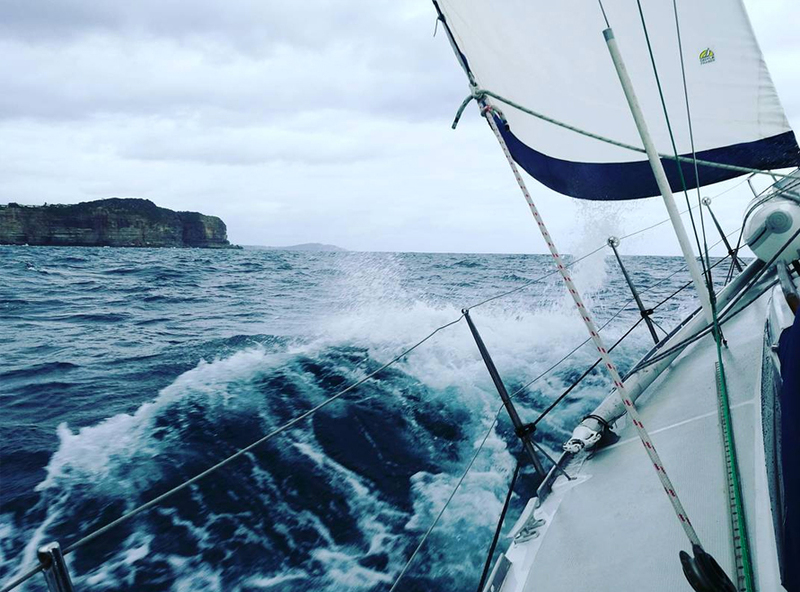 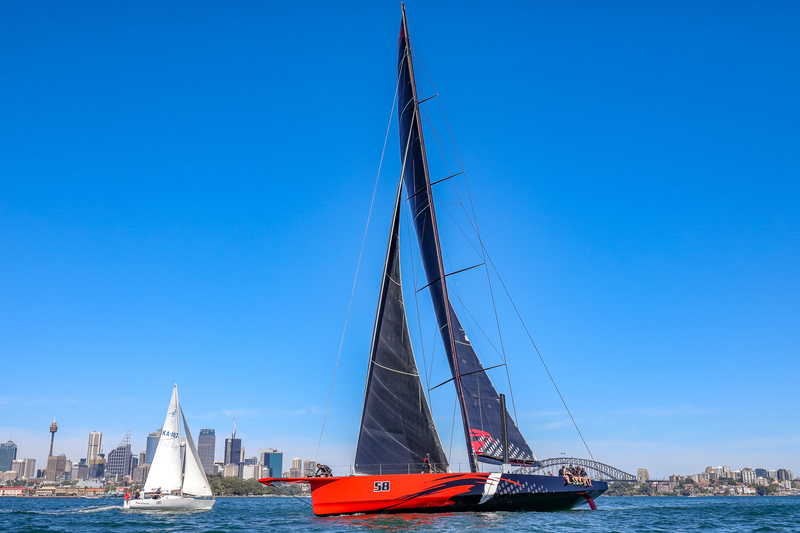 "Myself and the crew of the Winning Appliances completed the World Sailing Safety and Sea Survival course prior to this year’s Sydney to Hobart race. 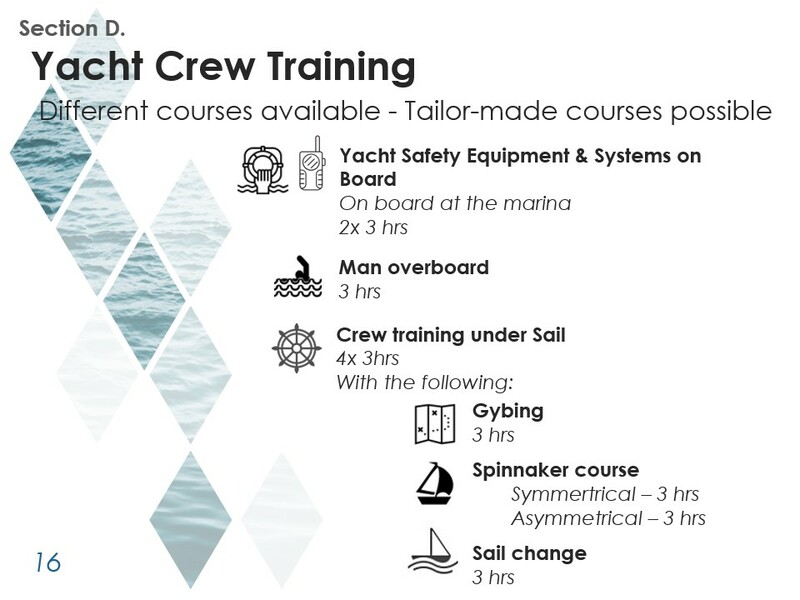 Terry was highly professional and the course was extremely valuable, as it helped everyone to understand their responsibilities and practice strategies and procedures to prevent and address emergencies at sea. 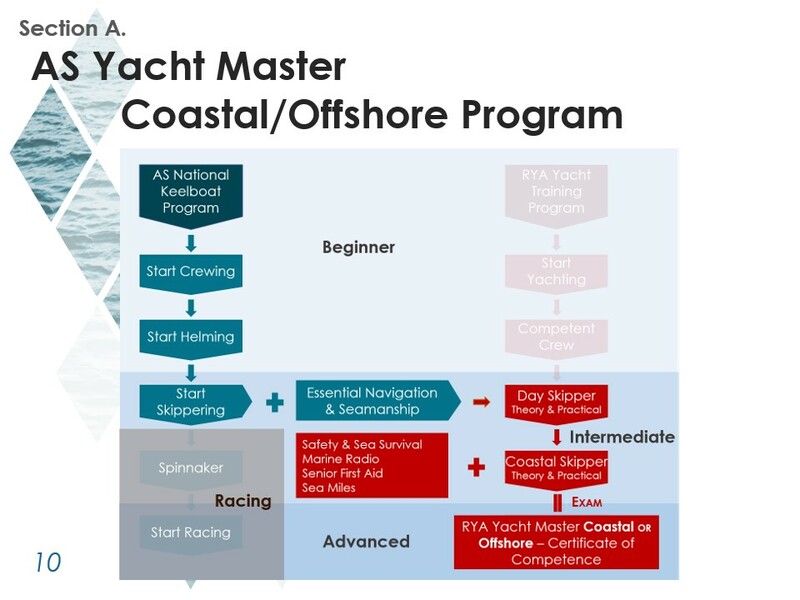 I would highly recommend this course and Terry Wise to anyone considering doing an offshore race"
We wish to offer much appreciation for your kindness in going above and beyond in providing a young Canadian boy (that didn't know a soul in Sydney) a safe, happy environment for him to fulfil a challenging dream. 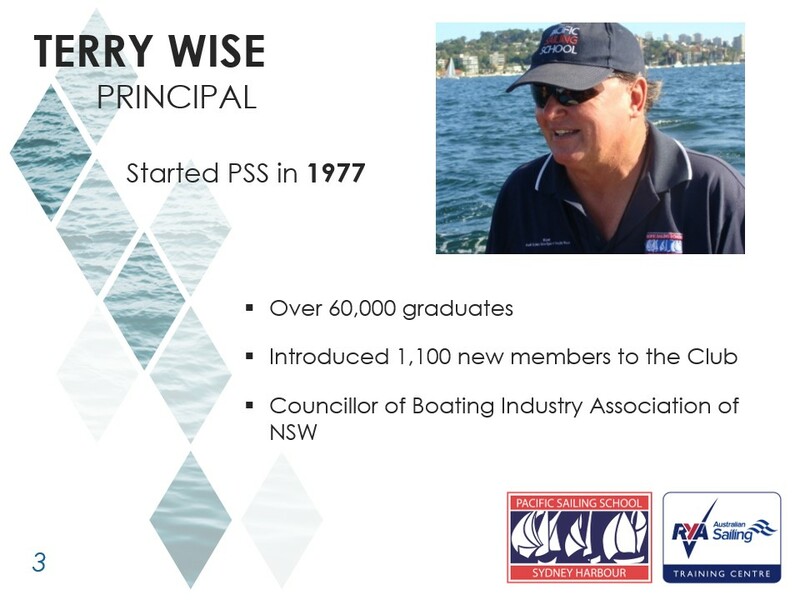 Your encouragement and his determination allowed him to achieve an unbelievable accreditation. 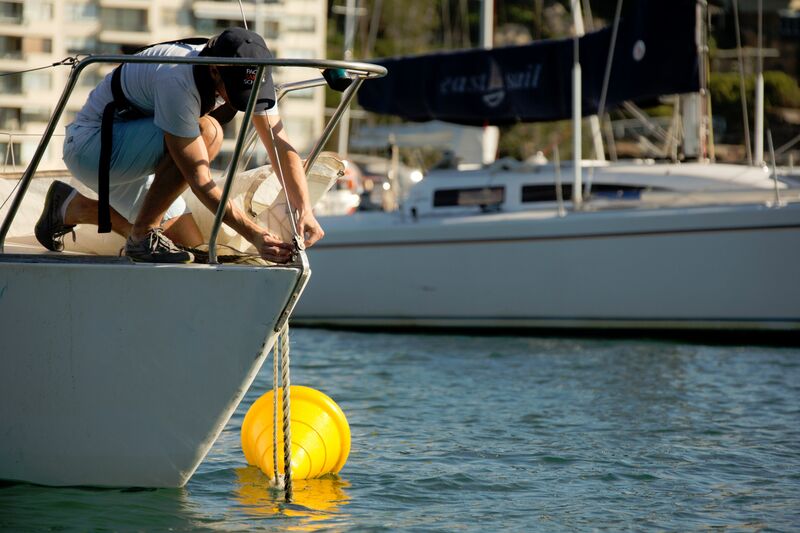 We are so, so proud of him and grateful to you!